QIPCO British Champions Day, 19th October 2019. 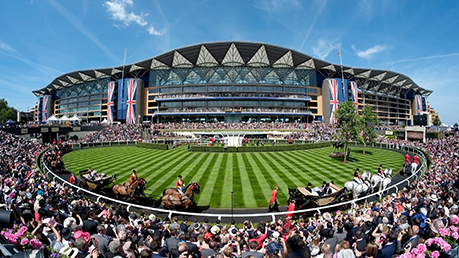 With 26 annual racedays and several other events to enjoy, Ascot has something for everyone. Outside of Royal Ascot, other racedays feature food, wine and beer festivals, live music, family fun and much more. With several catering options and packages from which to choose, our dedicated Groups Team can help you plan every aspect of your outing. Viewing, betting and refreshments can all be arranged in advance, leaving you and your companions free to enjoy your day together. 2FOR1 offer is valid in the Queen Anne Enclosure for racedays excluding Royal Ascot and premier racedays below.